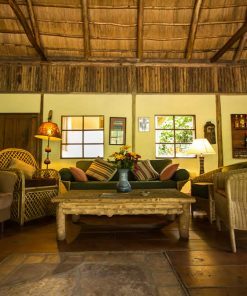 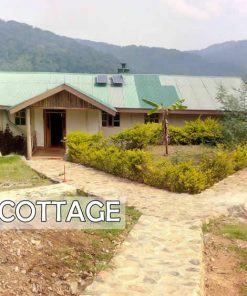 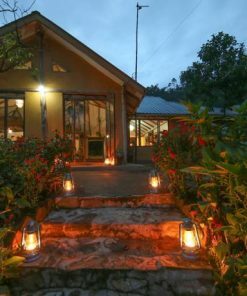 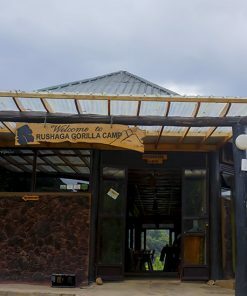 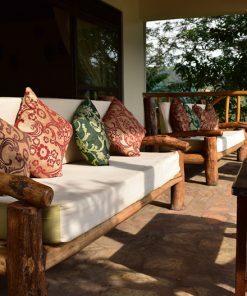 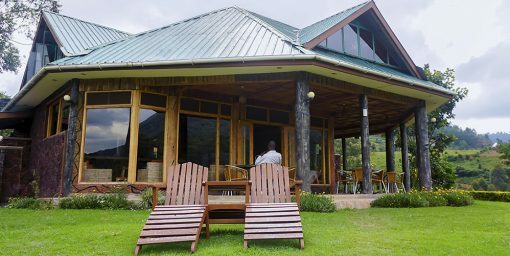 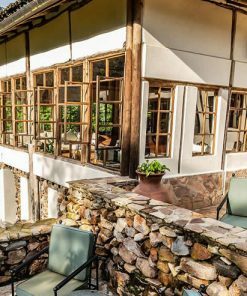 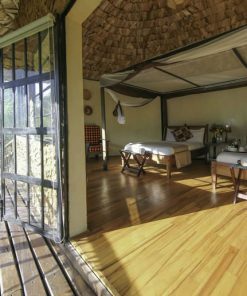 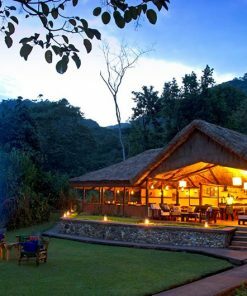 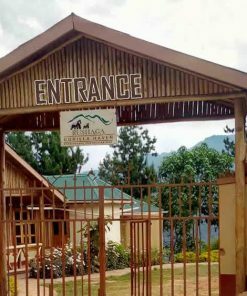 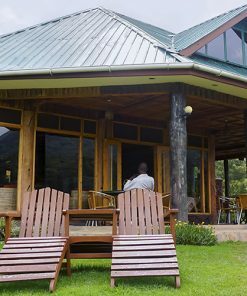 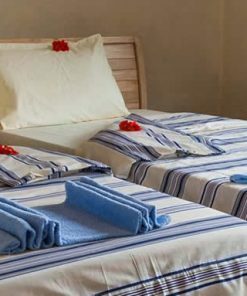 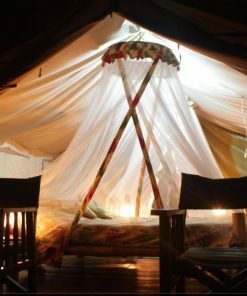 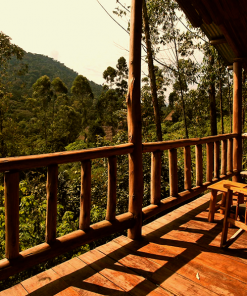 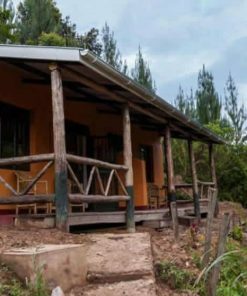 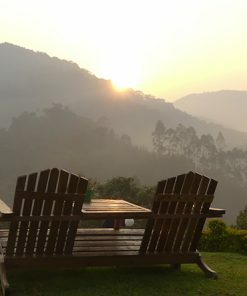 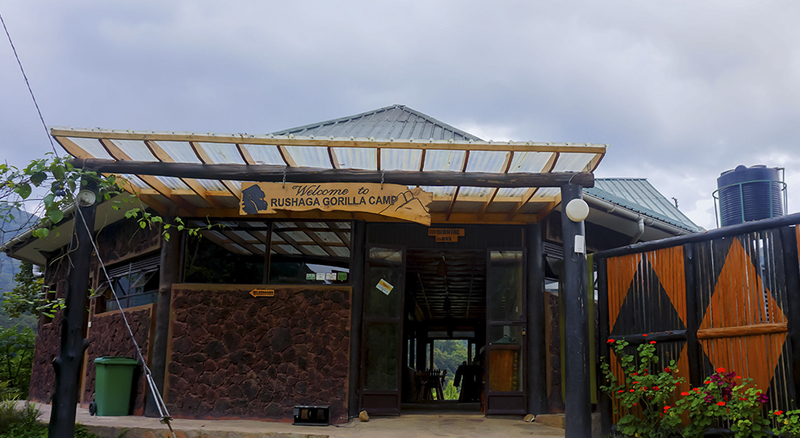 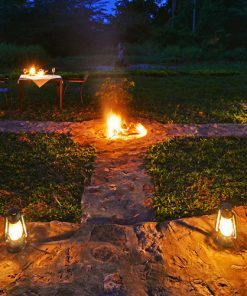 Built on 6 acres of land bordering Bwindi national forest, the lodge is 15 minutes’ walk away from the gorilla tracking starting point. Driving time from Kampala is about 9 hours, while the drive from Kigali, Rwanda is about 5 hours, and1.5 hours from Kabale. 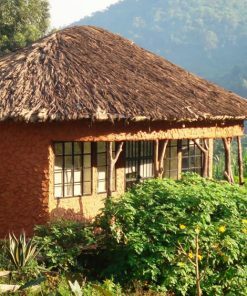 Its location on a mountain slope guarantees nice vistas of the national park and of a spring where elephants occasionally come down for a drink.